On Sunday, January 27, 2019 at Wildwood Community Church, I preached a sermon based on Matthew 18:15-35. 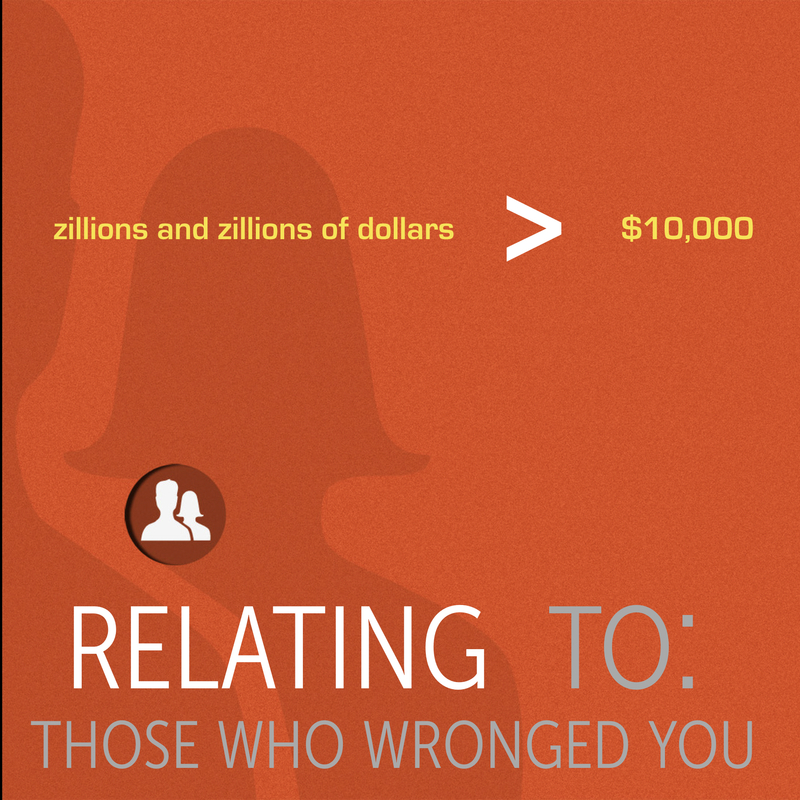 This message was part 4 in the “Relating to _____” series and focused on “Relating to those who wronged you.” Below you will find the sermon audio from this message to listen to or share with others. 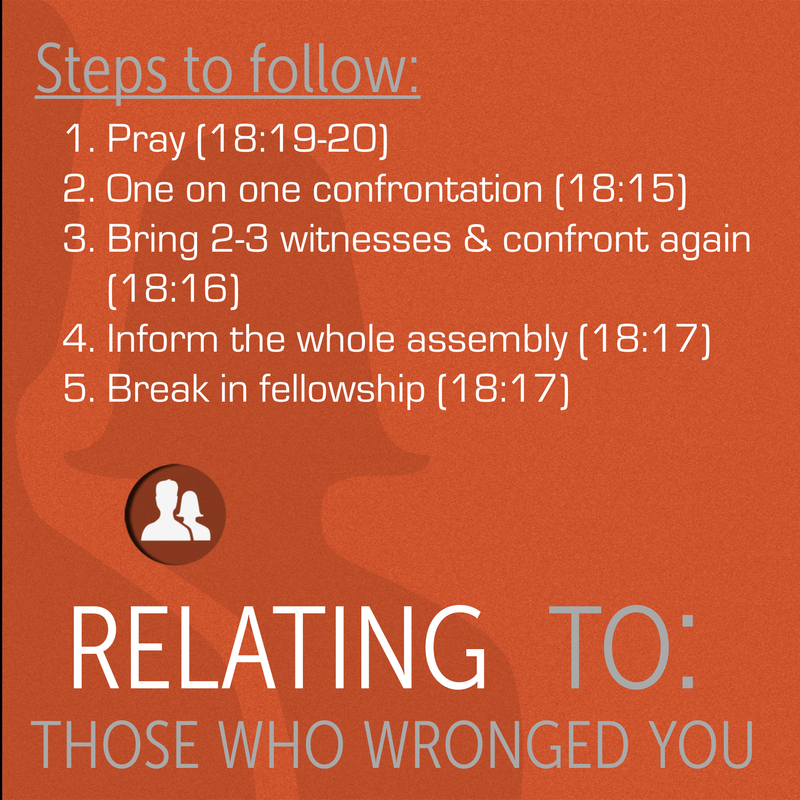 Describe a time when you have been “wronged” by another Christian. Have you ever reached out to a fellow Christian who sinned against you to confront them with their sin? If so, how did it go? 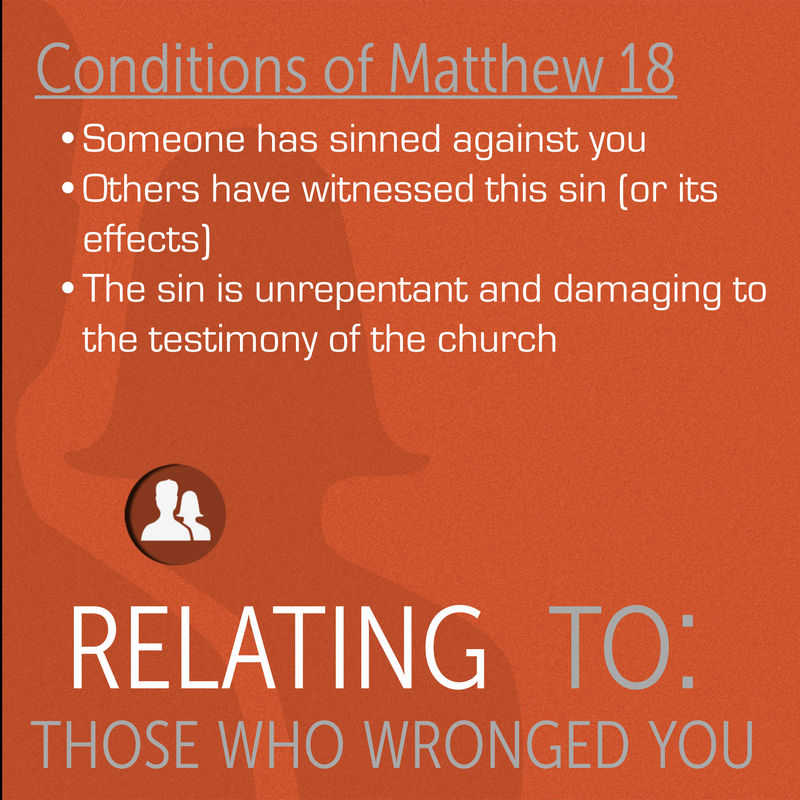 What is the process described in Matthew 18 if a fellow Christian sins against you? What would prevent you from following these steps? Is there anyone God is prompting you to reach out to after studying this passage? If we know Jesus Christ as our Savior, we have been forgiven MUCH. 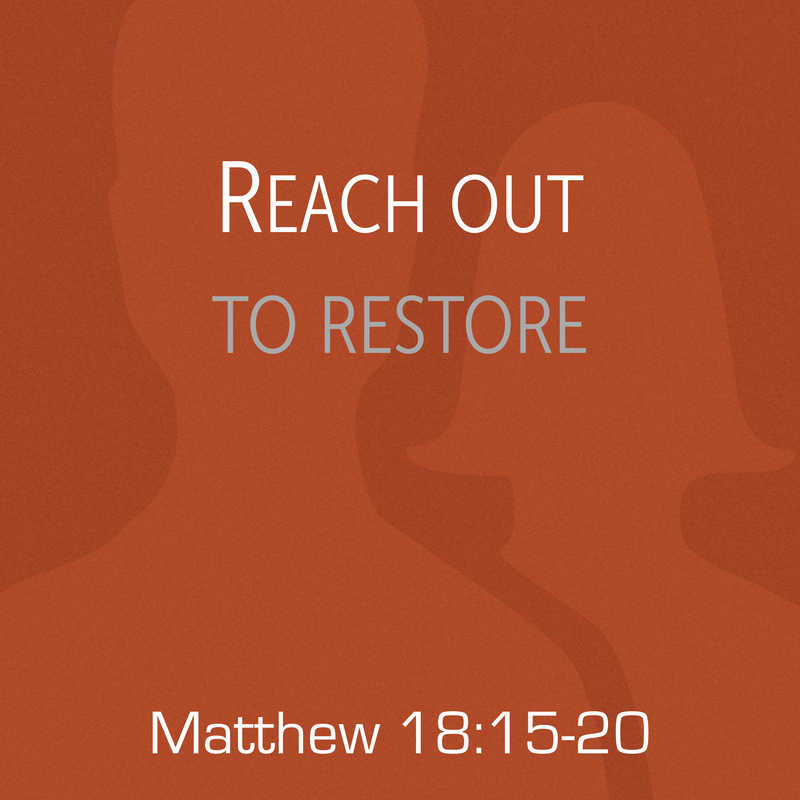 How does Jesus’ actions towards us motivate us to respond to others? Do you need forgiveness today? Turn to Jesus for the forgiveness He can provide. What is one particular application you took away from this message? To access these questions in pdf format, click here. Last week at Wildwood we saw Jesus challenge His followers to demonstrate the Father’s heart for believers who have lost their way by pursuing them in love and seeking restoration (Matthew 18:10-14). But what happens when the one who has lost their way has “wronged us” in some way? How are we supposed to respond? This is a very important question. Thankfully, Jesus has not left it up to our imagination, but has provided direction for us inside of His Word. 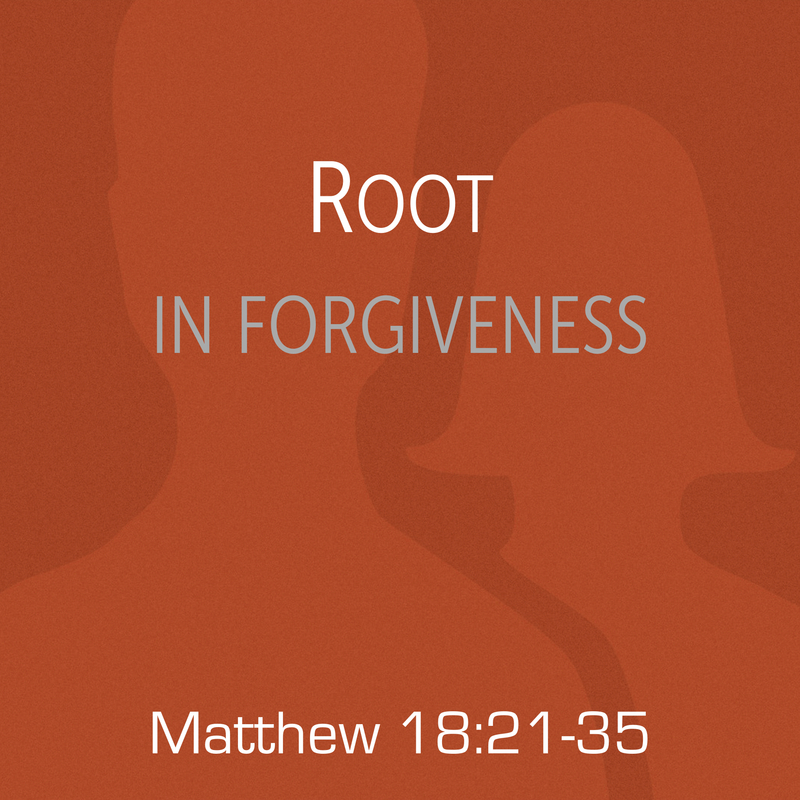 In Matthew 18:15-35, we see Jesus describing for us how we are to relate to those who have wronged us. Join us at Wildwood Community Church this Sunday, January 27 in our 9:45 or 11:00 service as we look at these verses in our next installment in the “Relating to______” series. See you then! On Sunday, January 20, 2019, at Wildwood Community Church, I preached a sermon based on Matthew 18:10-14. This message was part 3 of the “Relating to” series and focused on “Relating to the Lost.” Below you will find the sermon audio from this message available to listen to or share. On Sunday, January 20, 2019 at Wildwood Community Church, I preached a message based on Matthew 18:10-14. This message was part 3 in the “Relating to” series and focused on “Relating to the lost.” Below are a series of questions related to this message for personal reflection or group discussion. Describe a time when you lost something valuable to you. What did you do to try to recover that item? 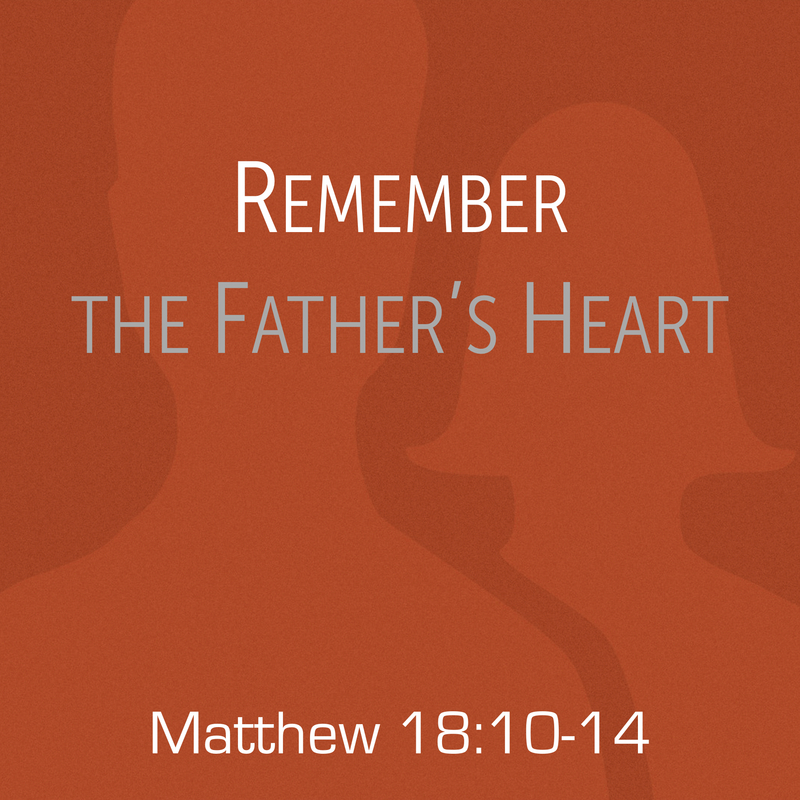 What does that experience teach you concerning the heart of God (in light of today’s passage)? 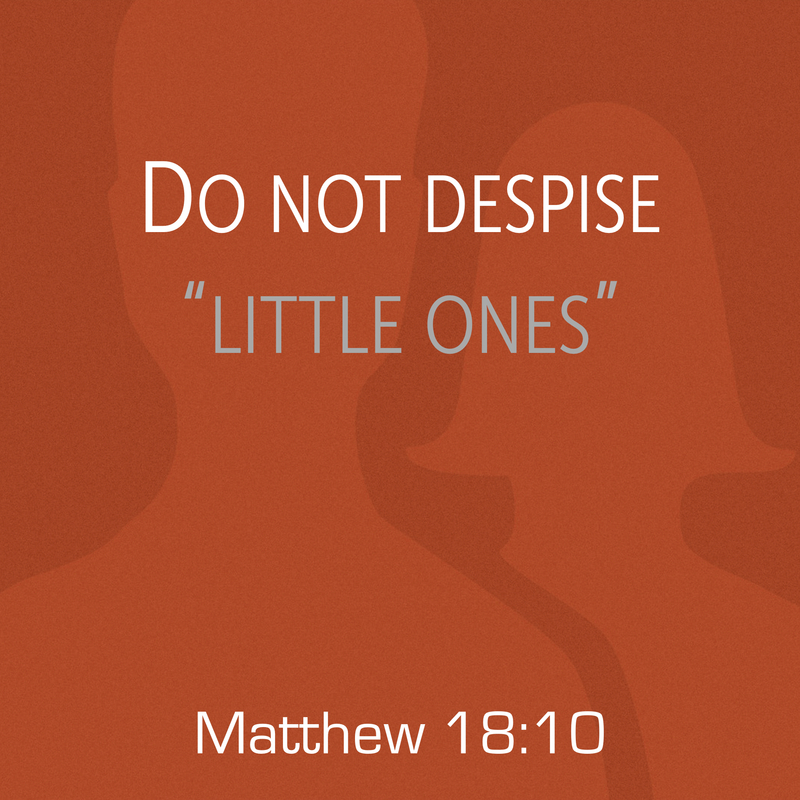 What are some ways in which we are tempted to “despise one of these little ones”? Have you ever been involved in a conversation with another Christian about “what was more important: finding “lost people” or “discipling found people”? How does this passage (compared with Luke 15) help us to answer that question? Describe a time when you felt like the Lord was pursuing you through the testimony and encouragement of other Christians? Who is God prompting you to pursue and encourage today? 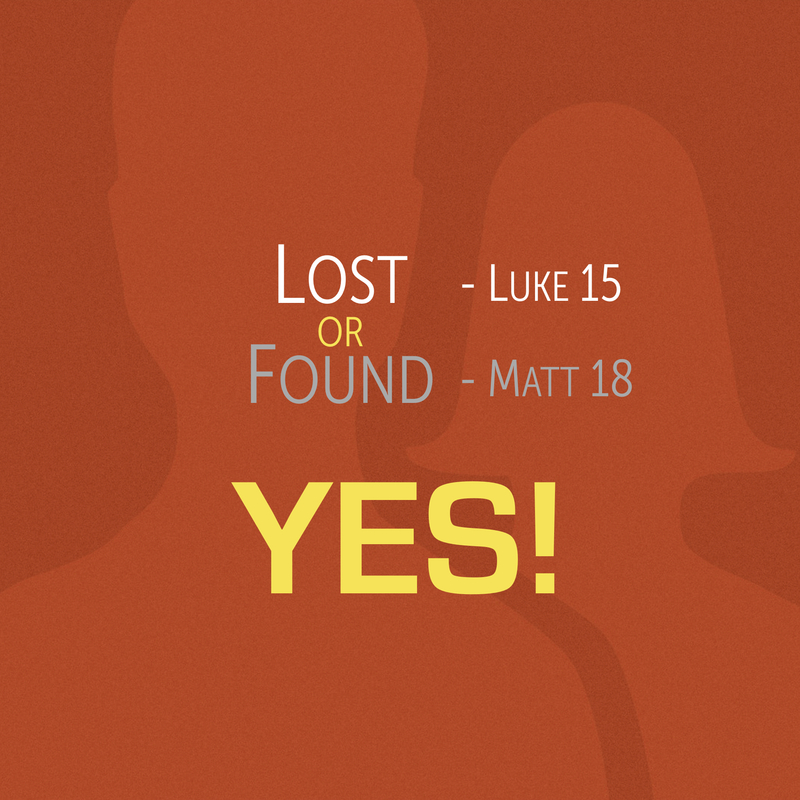 Pray and ask God to bring to mind one brother or sister in Christ who may be “lost” right now? How can you show them God’s pursuit and love at this time? When was the last time you lost something of value? Your middle schooler comes home from school without their retainer. Your car was parked in parts unknown at the airport. A favorite piece of jewelry is not on the dresser (where you thought you left it). Your child was not at the “pickup spot” after school or practice. The remote control was swallowed in the abyss of the couch cushions. When things THIS valuable go missing, what do you do? You begin to search, right? You find yourself sorting through the garbage at the school cafeteria hoping to find the retainer between the half eaten chicken strips. You pace up and down the aisles of the parking lot hitting the “unlock” button on your key fob hoping to hear that familiar “click” somewhere close by. You get on your hands and knees peering under and behind the furniture to see where that earring or ring may have fallen. You call friends to see if your child hitched a ride with them. You move heaven and earth on the sofa to locate the control. What do you do? You spring to action, because there is something valuable to you that is missing, and NEEDS to be found! The way we feel about these “lost” things is a helpful reminder of a tremendous spiritual point. Spiritually speaking, billions of people who are created in the image of God are “lost.” Choosing to go their own way, their lives have fallen, they are not waiting for the Lord, and have instead choose to go their own way. As a result, the Scripture lets us know that they are headed for eternal judgment. However, God sees them as immensely valuable. Therefore, He went looking for them. Jesus came to seek out the lost. Like a shepherd looking for his lost sheep, Jesus came looking for lost people. This point is taught by Jesus on a number of occasions with slightly different emphasis. For instance, in Luke 15, Jesus teaches this message to emphasize God’s pursuit of the “unsaved.” In Matthew 18, however, we see Jesus teaching this point connected to the “saved.” In other words, what happens if a Christ follower begins to wander away . . . what is Jesus’ attitude towards him/her? Well, He comes after us, with the same passion He pursues the non-believer. This Sunday at Wildwood, we will continue our “Relating to” series by looking at how Jesus’ perspective on the “lost” impacts His followers. Join us at 9:45 or 11:00 in our worship services as we celebrate the Lord’s Supper and worship together as we look at Matthew 18:10-14 together, See you Sunday! On Sunday, January 6, 2019 at Wildwood Community Church I preached a message based on Matthew 18:1-6 and 19:13-15. 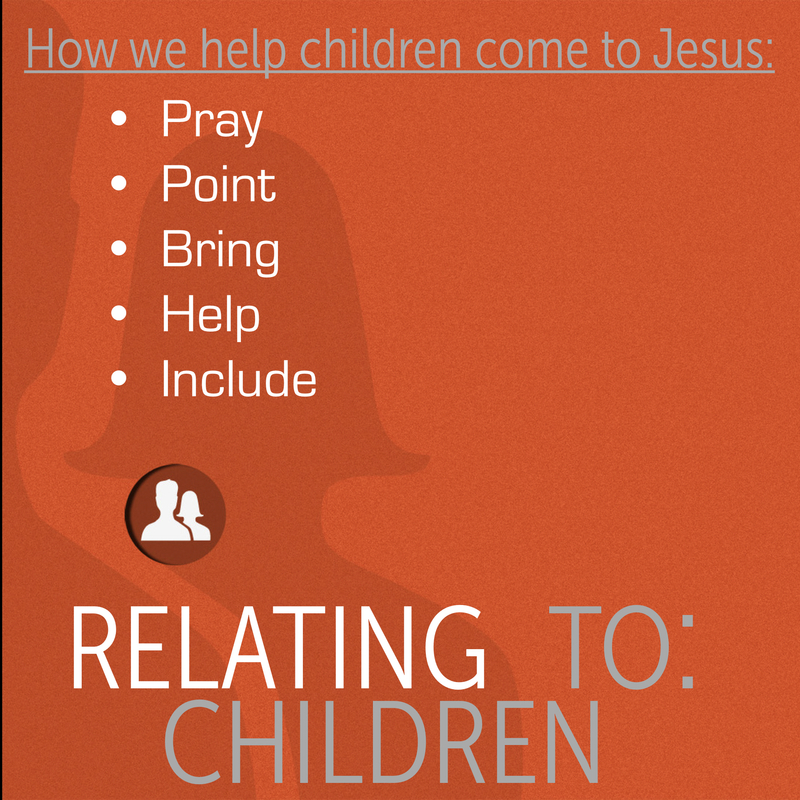 This message was part 1 in the “Relating to” series and looked at how we are “Relating to Children.” Below is audio from this sermon to listen to or share. On Sunday, January 6, 2019 at Wildwood Community Church, I preached a message based on Matthew 18:1-6 and 19:13-15. 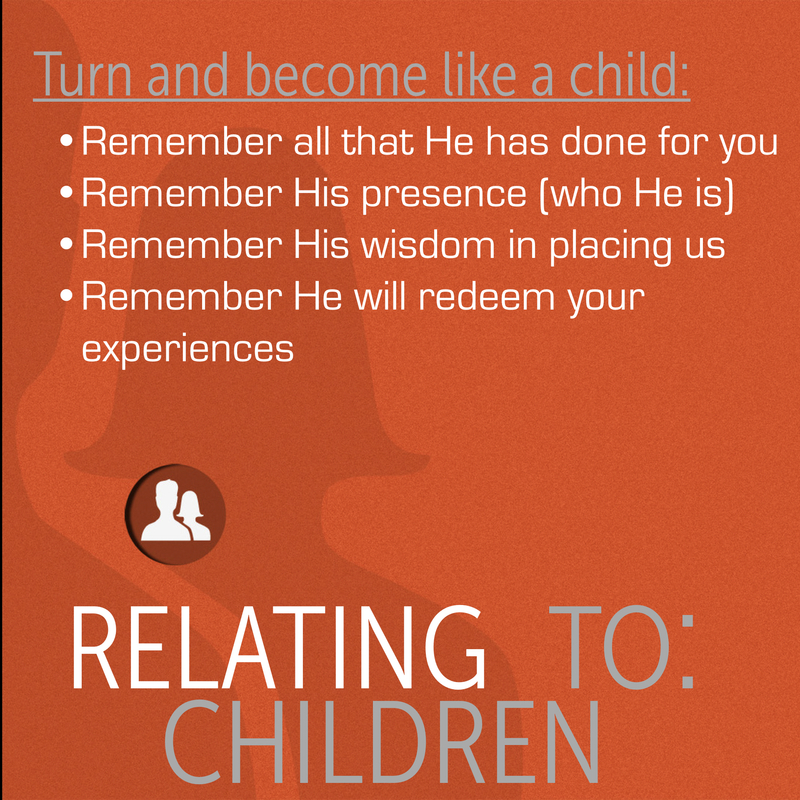 This message was the first in the “Relating to _____” series, and talked about how the follower of Christ can relate to children. Below you will find a series of questions related to the message for personal reflection or group discussion. What are your thought regarding the statistic shared this morning, that 80% of people who trust Christ in America, do so before their 21st birthday? 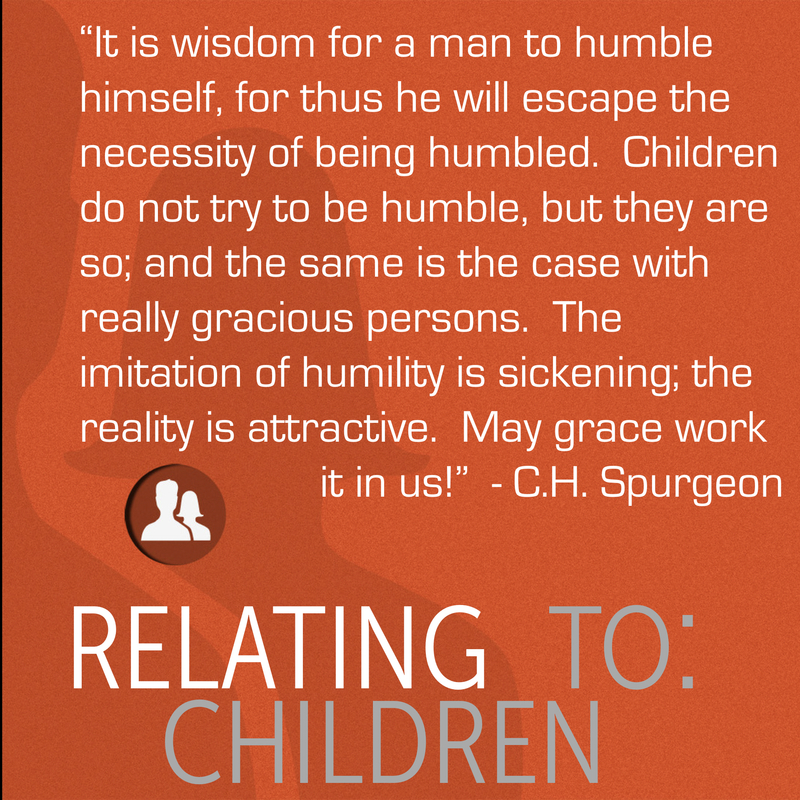 In what ways are children a great example of humility for the follower of Jesus? What is going on in your life right now that causes you to want to compare your life to the life of another Christian (for better or worse)? 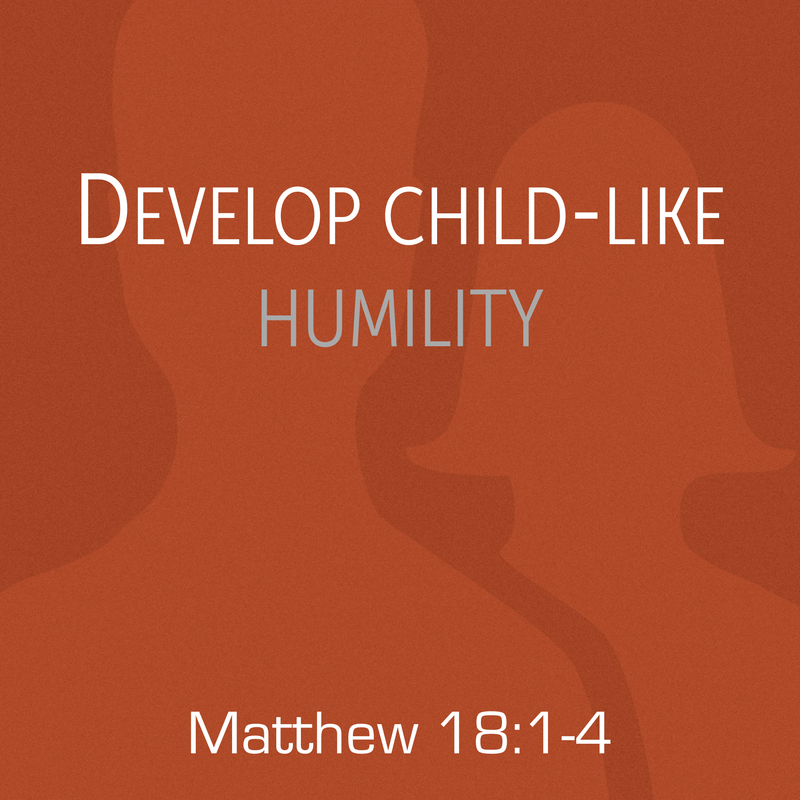 How does today’s passage encourage or challenge you to be humble (like a child) as you follow Christ? In what ways are you investing your life FOR the next generation following Jesus? What are some things you can do to invest more in this area in the new year? Statistics indicate that nearly 80% of all Christians in America first trusted in Jesus before their 21st birthday. How does that statistic make you feel? Encouraged? Discouraged? Indifferent? I’ll tell you how it makes me feel — motivated. Motivated to be involved in being for the next generation following Jesus together to the glory of God. God is not obligated to save anyone, so we certainly would not want statistics to serve as demands on what God HAS to do, or restricting our expectations of what God CAN do. God has to do nothing, and He can do all things. 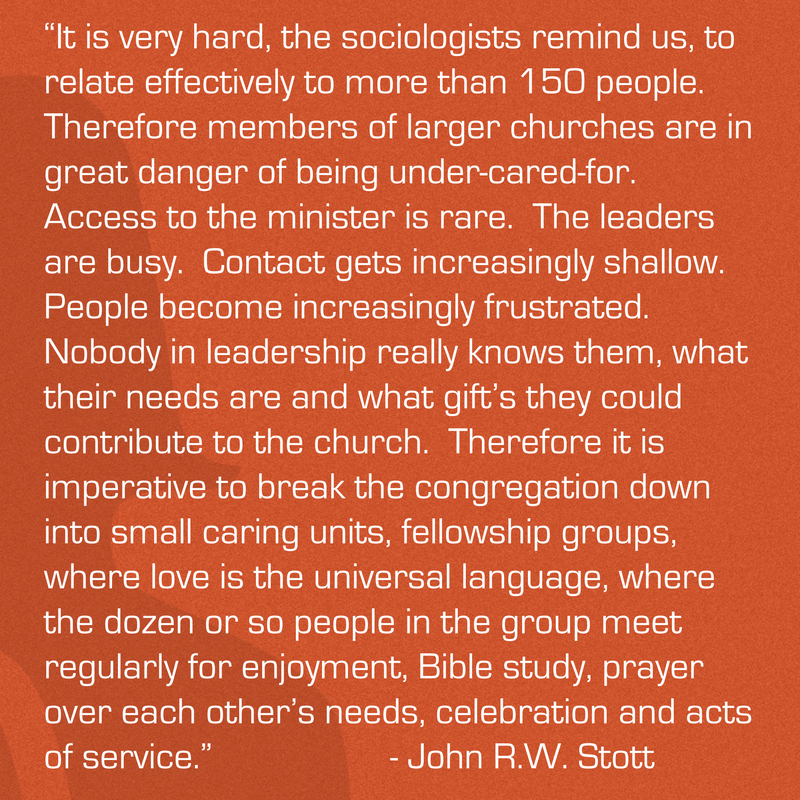 However, it is fascinating to see this statistic and even to feel some of its relevance in our experience at Wildwood Community Church where the majority of our baptismal candidates have been people under the age of 21. However, all these minors remind us of something MAJOR . 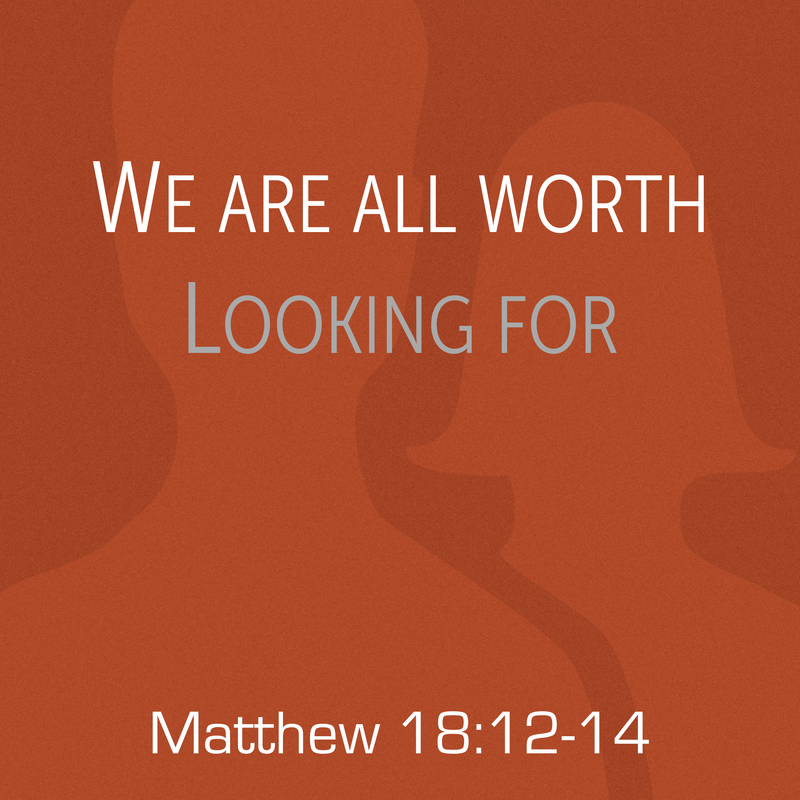 . . something that Jesus said to His first followers in Matthew 18:1-6 and 19:13-15. Children are an example of what it looks like to come to Him, and we should not hinder them in any way from doing so. 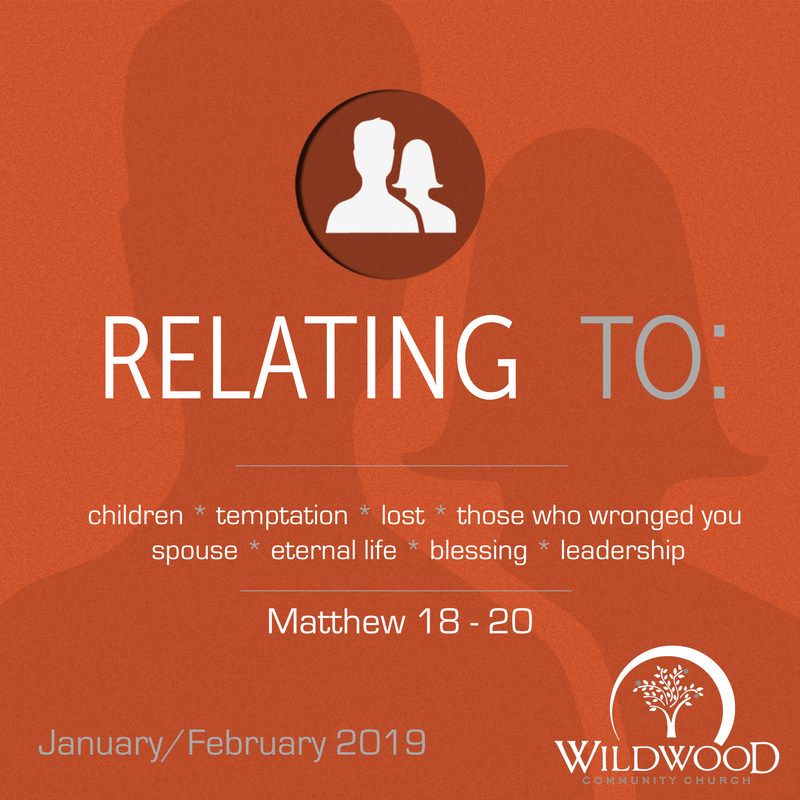 This Sunday at Wildwood Community Church, we will be launching a new sermon series called “Relating to __________.” Over the next 8 weeks we will be walking through Matthew 18-20, seeing how Jesus instructs His followers to relate to a variety of topics including marriage, temptation, those who wronged you, leadership, and more. 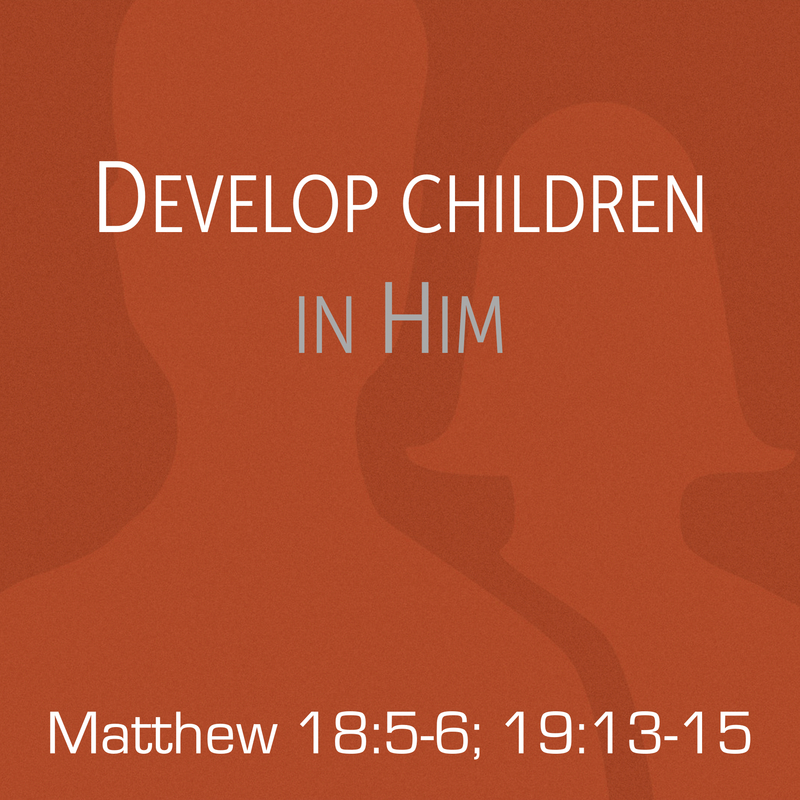 This week, we will kick off our study by looking at what Jesus says about children in Matthew 18 and 19. We hope you will make plans to join us in our 9:45 or 11:00 services this Sunday. Join us . . . and bring your friends as we lift up the name of Jesus together, and look into His Word as we seek to follow Him together in 2019. See you Sunday!